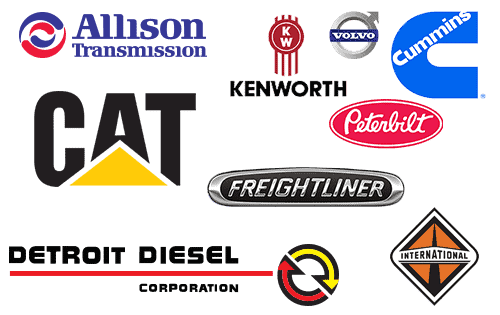 With over 20+ Years and counting, Dazzo’s is the most complete and trusted Auto Repair company in the Batavia area. 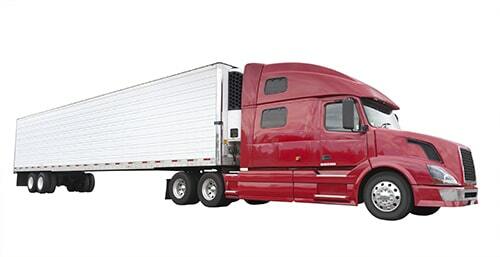 Keep your truck in great condition with our heavy duty truck repair shop! 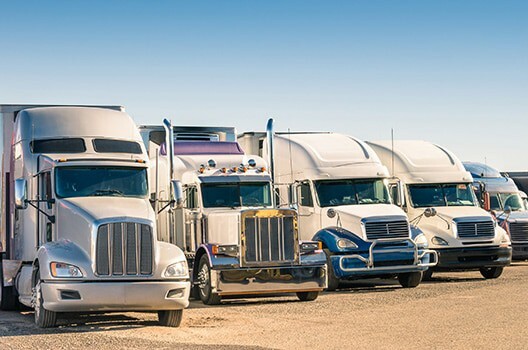 Our heavy duty truck repair shop is dedicated to providing comprehensive truck care services from routine maintenance to heavy duty engine repair and more. What Else Do We Offers? 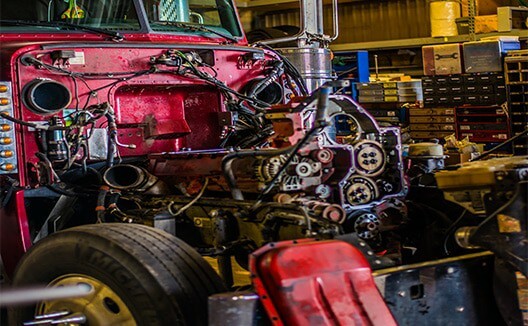 Dazzo’s Auto Repair also offers fleet services & monthly service specials so that our customers can save big on Heavy duty truck repair in Batavia.